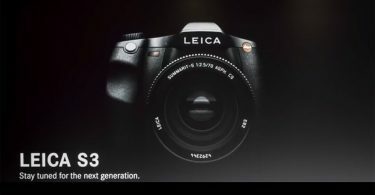 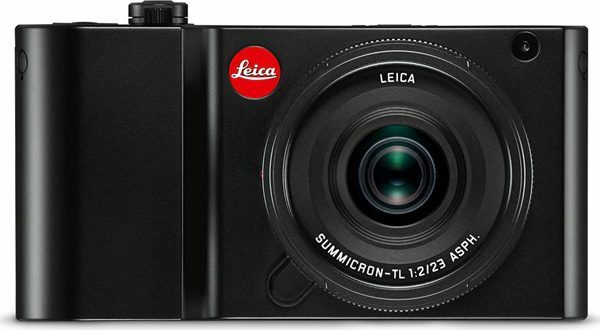 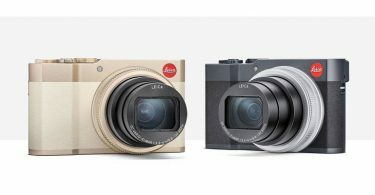 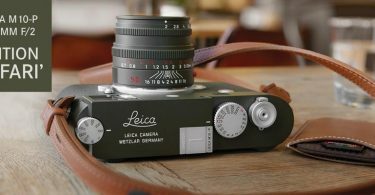 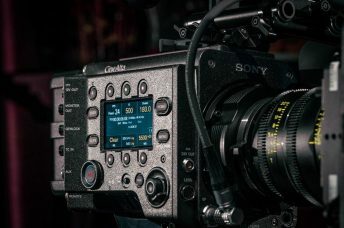 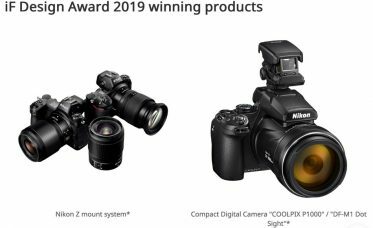 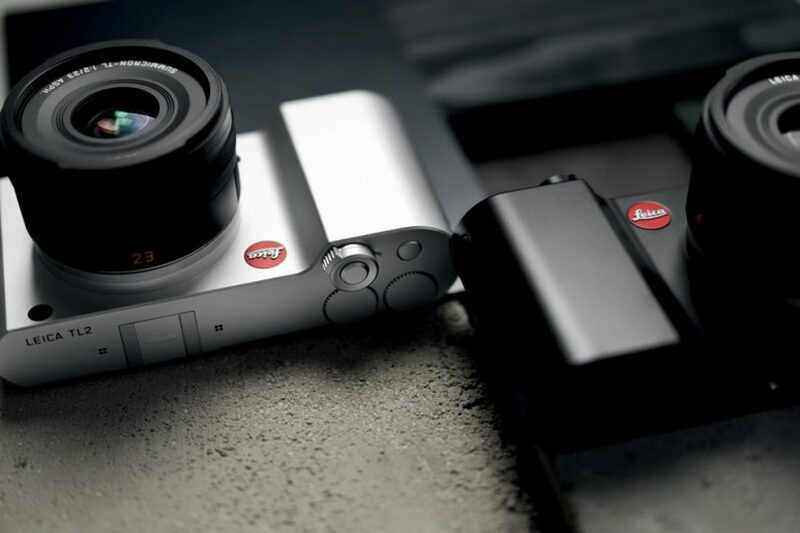 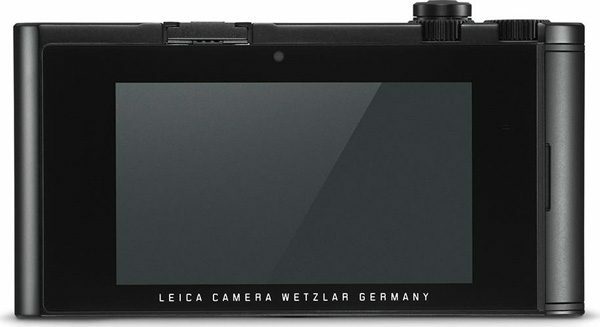 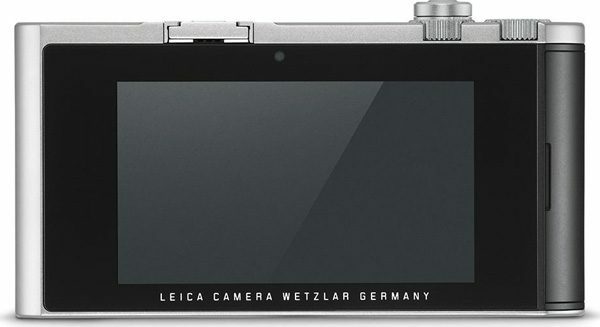 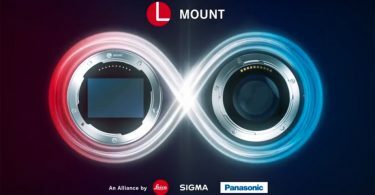 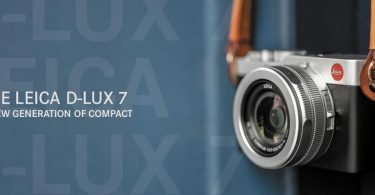 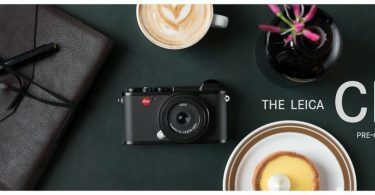 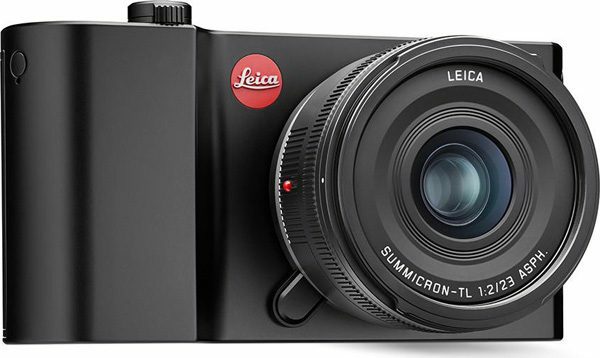 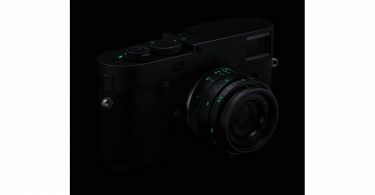 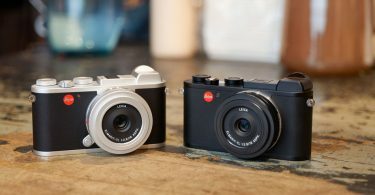 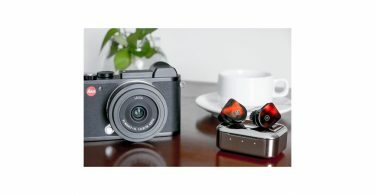 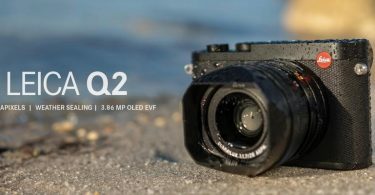 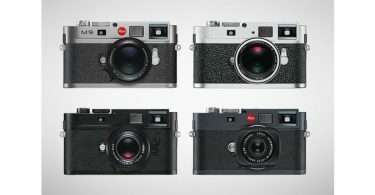 Leica expands the Leica TL-System with the introduction of the Leica TL2, an APS-C System camera. 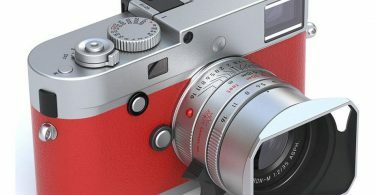 leica leica apo-macro-elmarit-tl 60 mm f/2.8 asph. 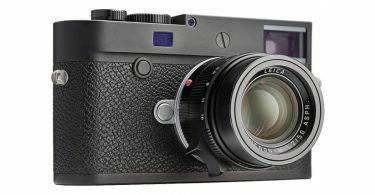 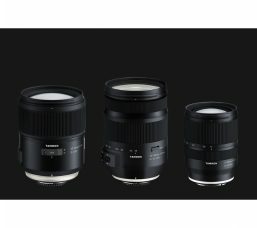 leica apo-vario-elmar-tl 55–135 mm f/3.5–4.5 asph. 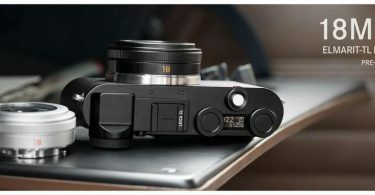 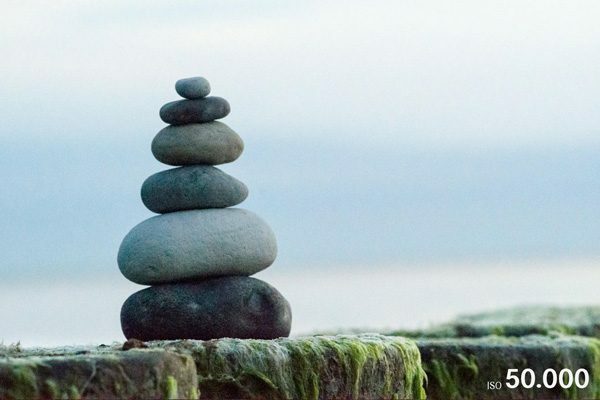 leica summilux-tl 35 mm f/1.4 asph. 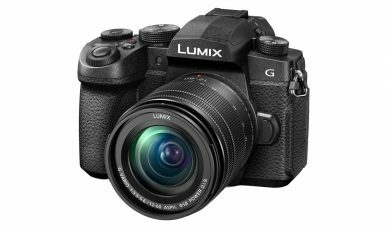 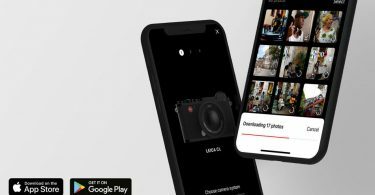 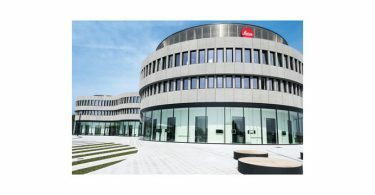 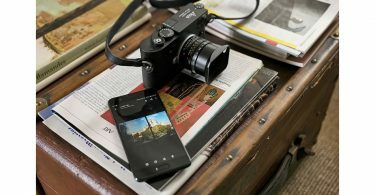 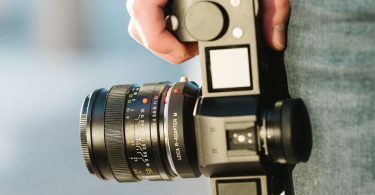 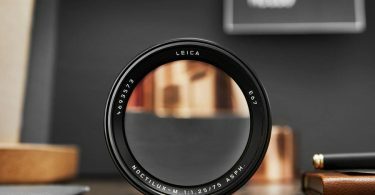 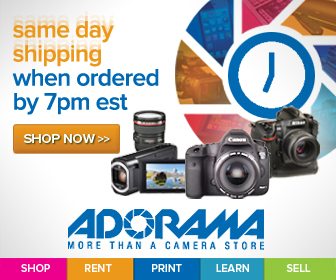 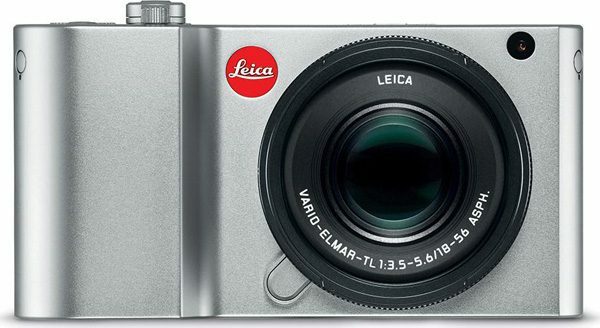 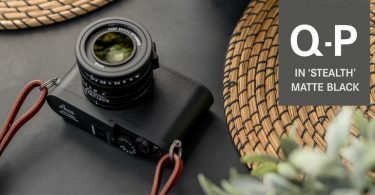 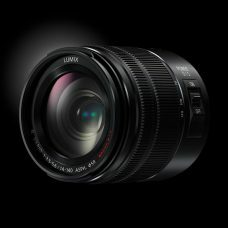 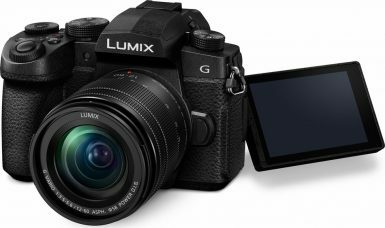 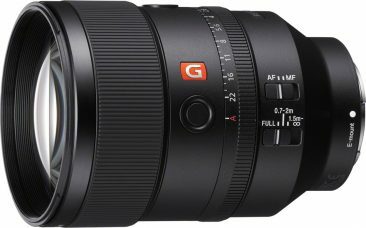 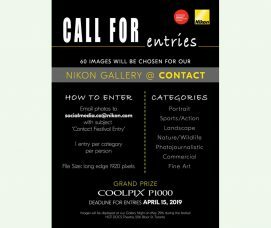 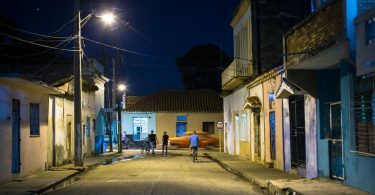 leica super-vario-elmar-tl 11–23 mm f/3.5–4.5 asph. 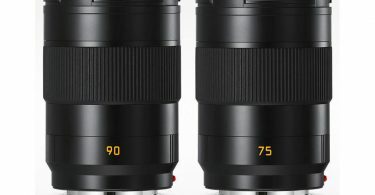 leica tl-system lenses leica tl2 leica vario-elmar-tl 18–56 mm f/3.5–5.6 asph.